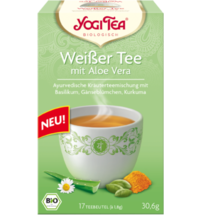 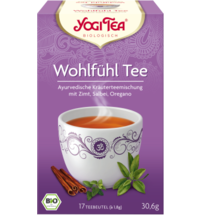 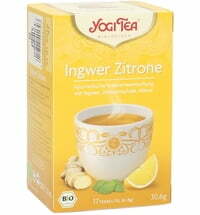 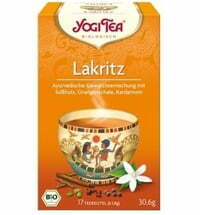 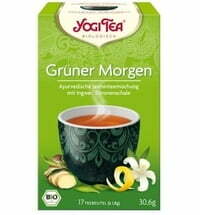 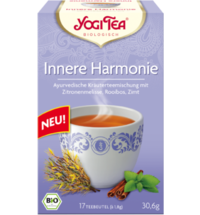 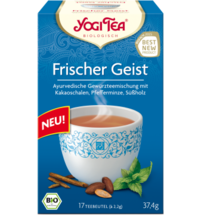 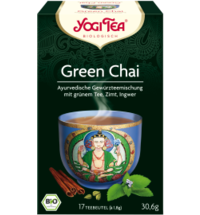 YOGI TEA products are based on Indian Ayurvedic teaching and are based on the beneficial powers of selected herbs and spices from certified organic farming. 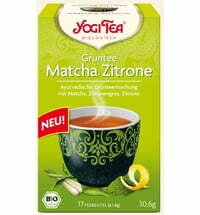 In addition, they protect the environment and value sustainable production. 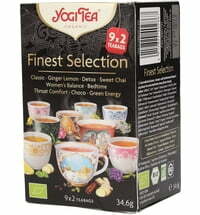 Employees enjoy a comfortable and safe working environment and are encouraged to develop to their highest potential.